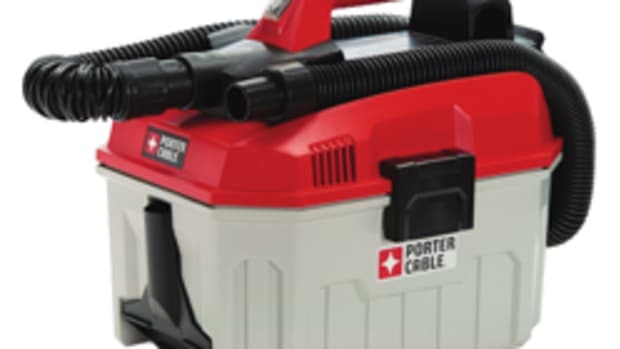 Porter-Cable has brought two new reciprocating saws to market with the 7.5-amp non-orbital model PC75TRS and 8.5-amp orbital model PC85TRSOK. 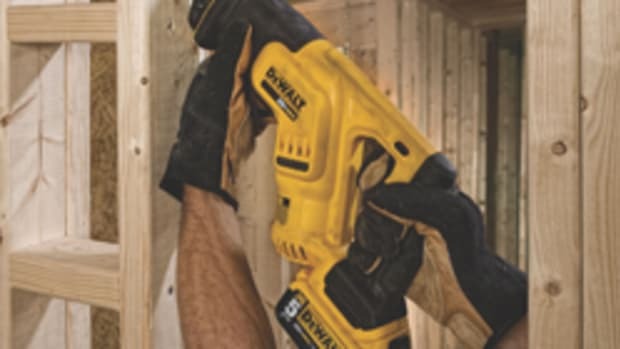 The saws offer users the speed of cut they require for many applications, including wood and metal cutting, demolition, plunge cuts and more, according to the company. 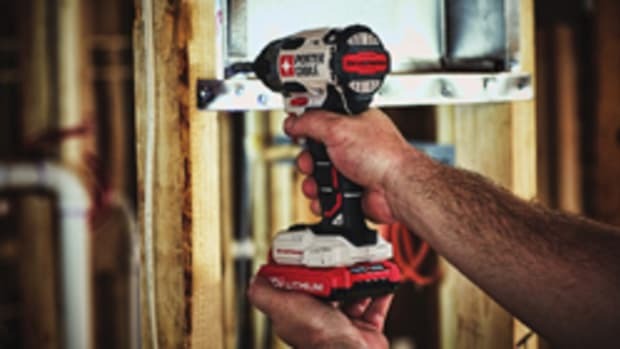 "The features and durability enhancements of these two reciprocating saws allow professional contractors to chose which saw is right for them," said Wil Granger, group product manager for Porter-Cable, in a company release. 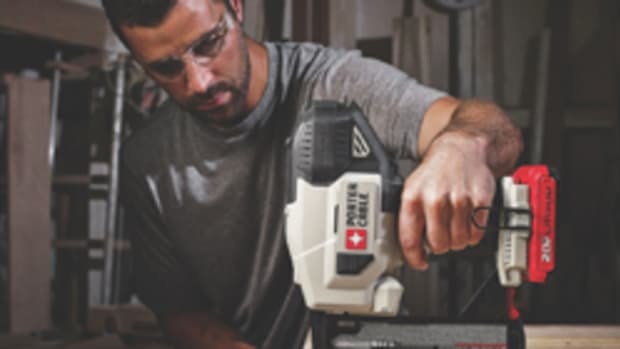 "We&apos;re excited to have orbital and non-orbital reciprocating saws in the market, giving contractors the features and benefits they need to complete their jobs at a reasonable price." 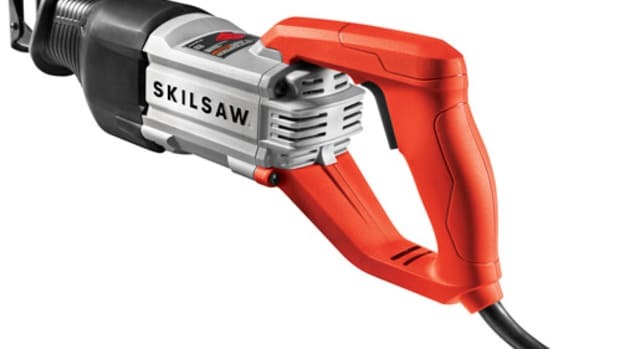 Both saws feature a 1-1/8" stroke, tool-free shoe adjustment and twist-lock blade clamp. 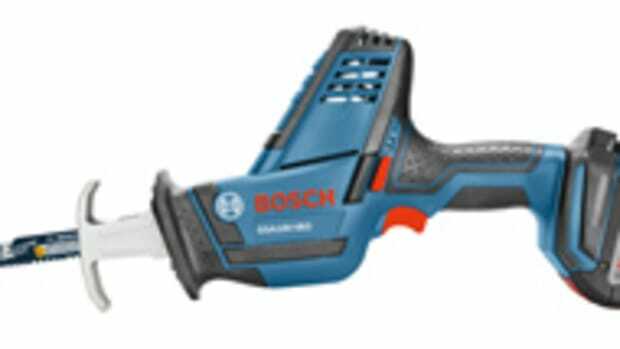 The orbital setting on the PC85TRSOK helps cuts in demolition applications where final cut quality is not a concern. The non-orbital model retails for about $60, while the orbital model sells for about $80. Both models will be available in February at Lowe&apos;s independent distributors and Amazon.com. 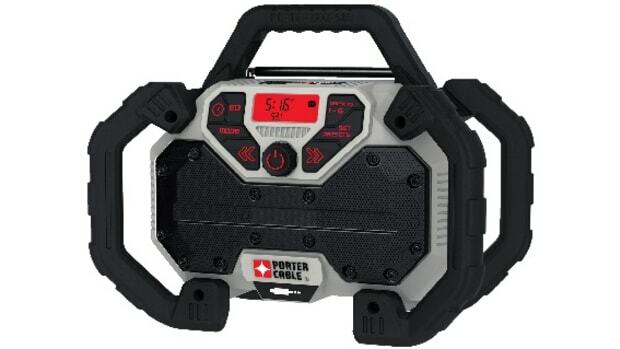 Porter-Cable introduces a 20-volt Max Charging Storage Bag, model PCCB122C2, and Charging Radio, model PCCR701B.